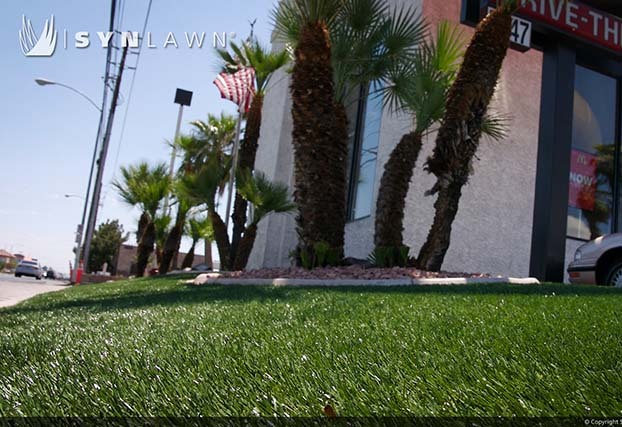 SYNLawn® is both a company and a brand-name representing quality craftsmanship in the emerging artificial landscape grass industry. 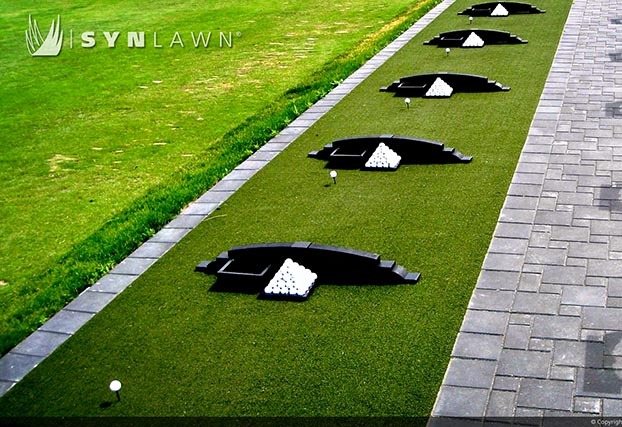 SYNLawn® is a world-wide company with our international headquarters based in Dalton, GA (USA), where our parent company has produced synthetic turf products since 1965. 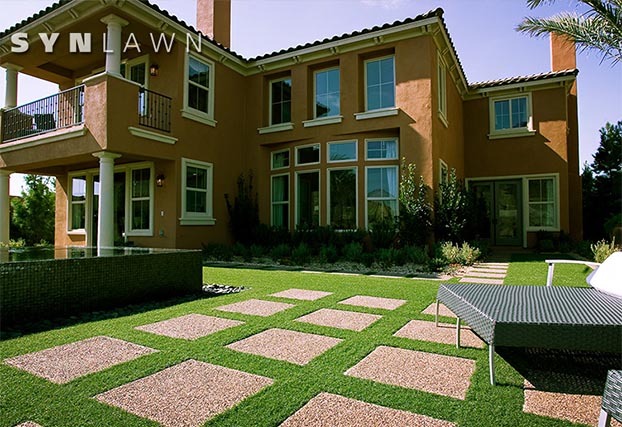 SYNLawn® is a recognized as the first name in synthetic lawn grass for residential and commercial landscaping applications. 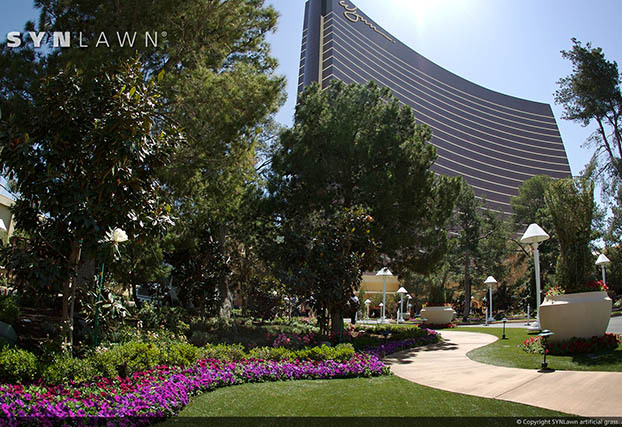 SYNLawn® is synthetic lawn. 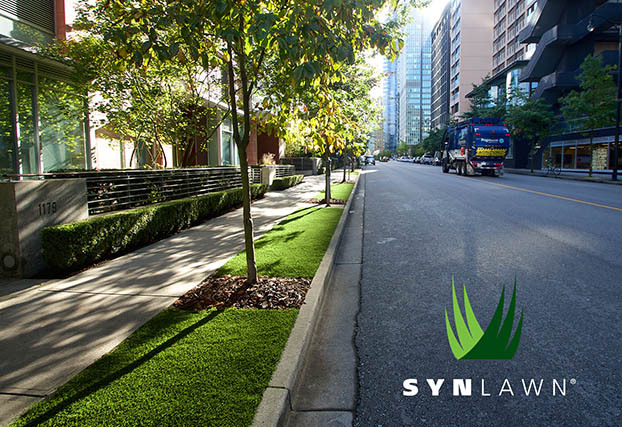 SYNLawn's distributor network helps bring artificial grass closer to you. Each of our SYNLawn® distributors and authorized suppliers have the products, knowledge and professional installation expertise for all of your landscaping needs. Please use the map below to find the SYNLawn® distributor or authorized supplier nearest you. Can't find SYNLawn? Call: 866-SYNLawn. Artificial Grass, Lawn and Landscape: SYNZoysia Collection, SYNTipede Collection, SYNFescue Collection, SYNRye Collection, SYNBermuda Collection. 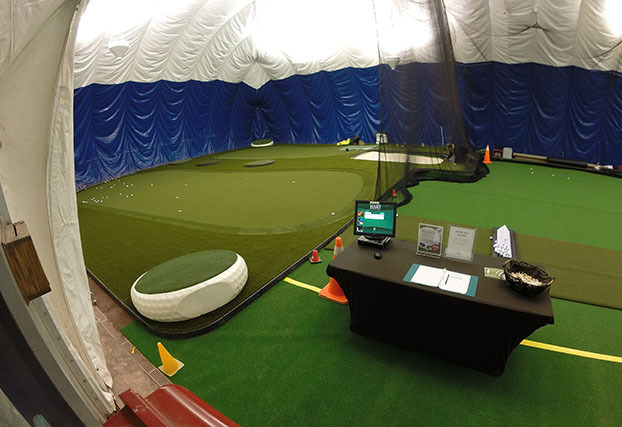 Playground Products, SYNLawn® Pet System, Golf & Putting Green Products, Roof, Deck, & Patio products, Commercial application products. 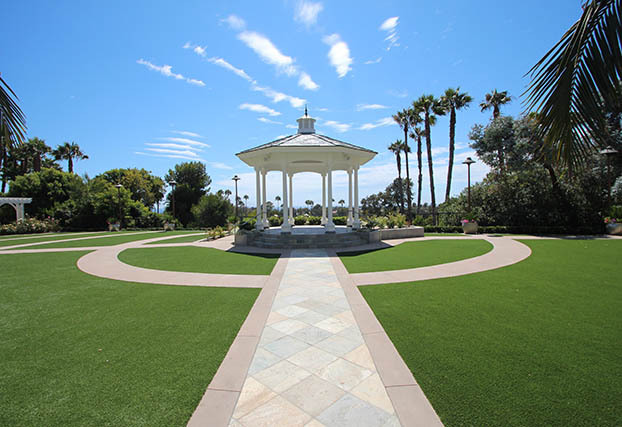 SYNAugustine 347 utilizes cutting-edge artificial grass technology employing a multi-colored combination of natural colors to create our softest, most realistic looking grass to date. Featuring a fusion of smooth, beautiful tri-colored Omega shaped grass blades with a dense tri-colored tan thatch for a multi-dimensional, natural appearance and comfy feel. 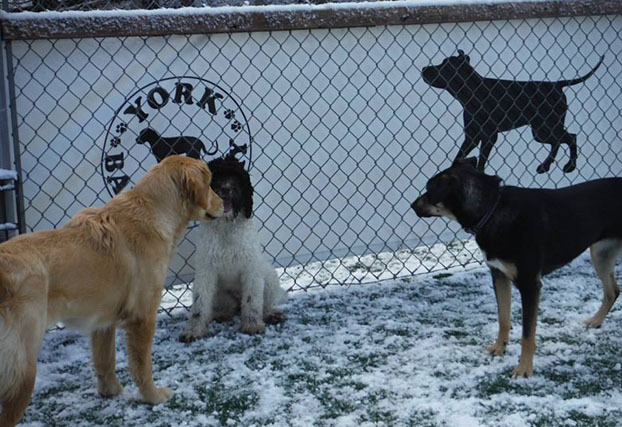 This variety of synthetic turf also includes Heatblock™ Technology further reducing surface temperatures for even more enjoyment. Recommended for medium-heavy traffic areas for landscape, playground and pet applications. SYNLawn is the first and only artificial grass manufacturer to earn a USDA Certified Biobased label due to the soy content in our product. Using biobased SYNLawn can reduce…..its long life expectancy. Renewable, recyclable, sustainable.